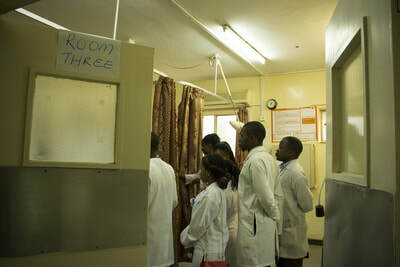 WARD B12 - becky beamer. 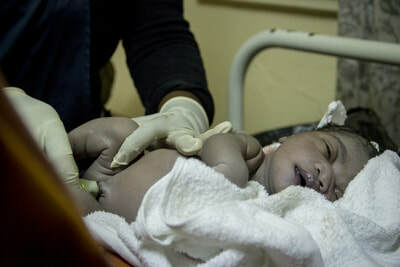 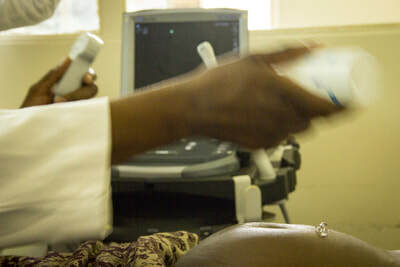 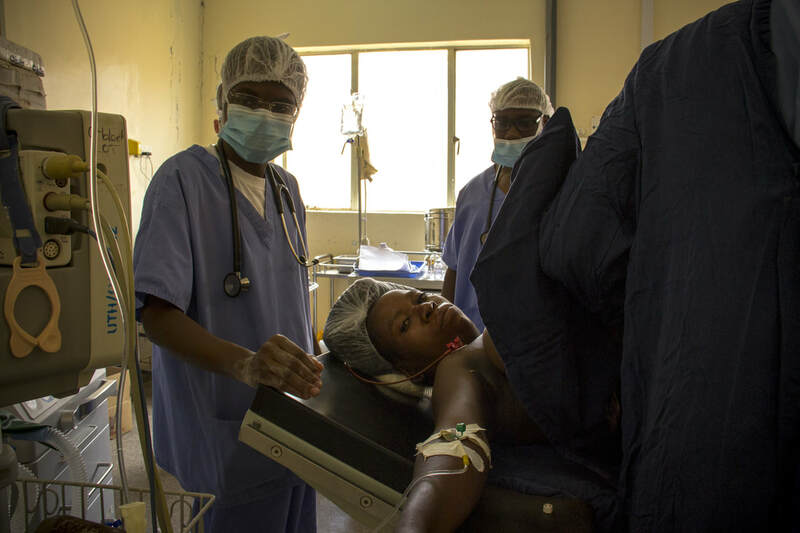 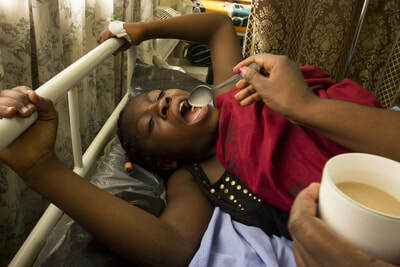 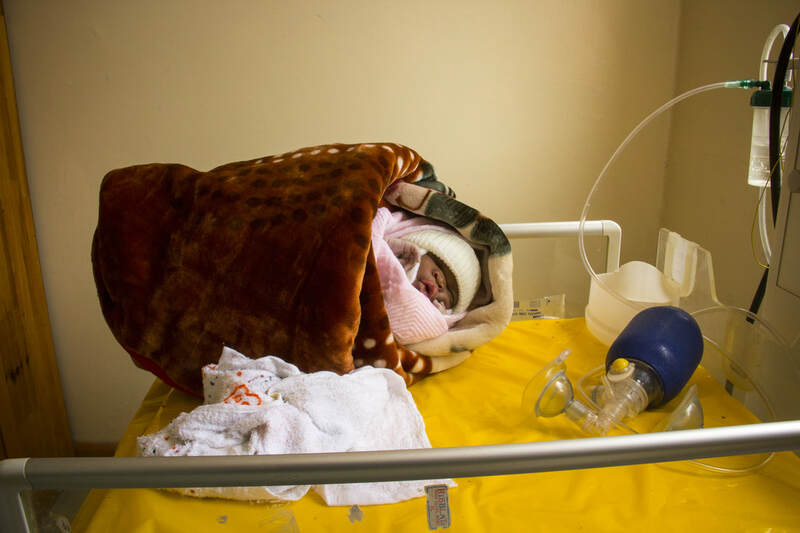 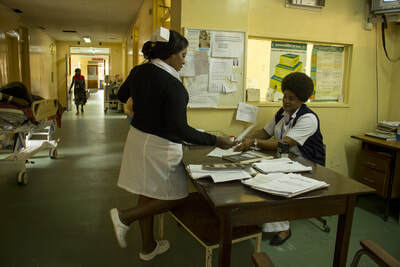 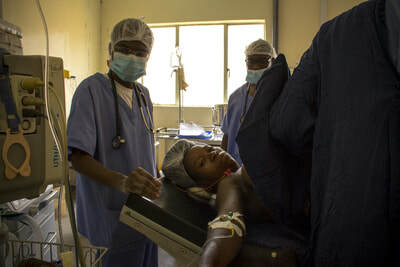 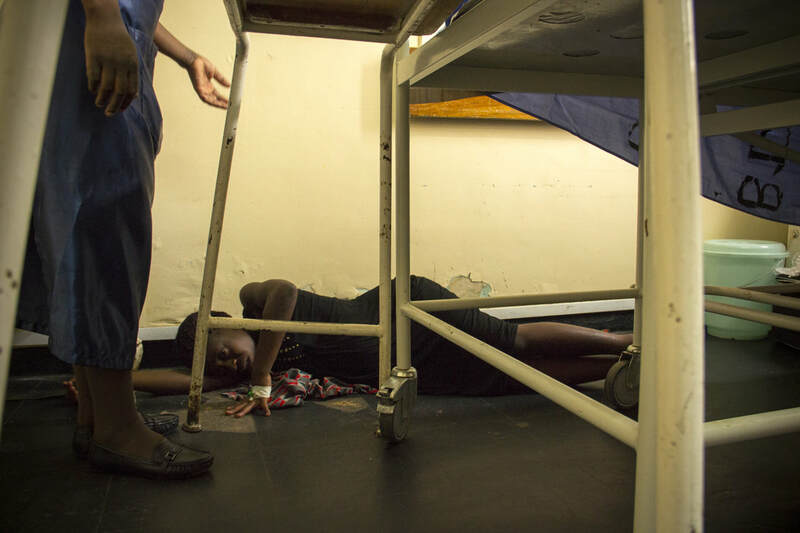 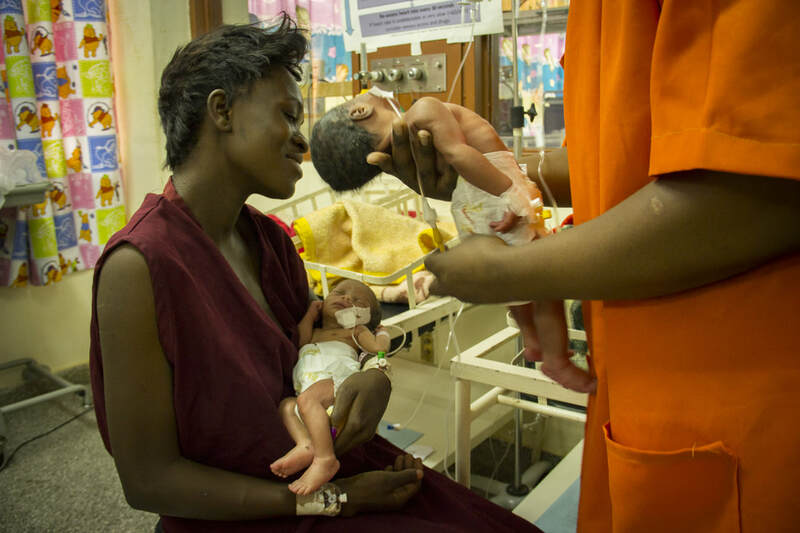 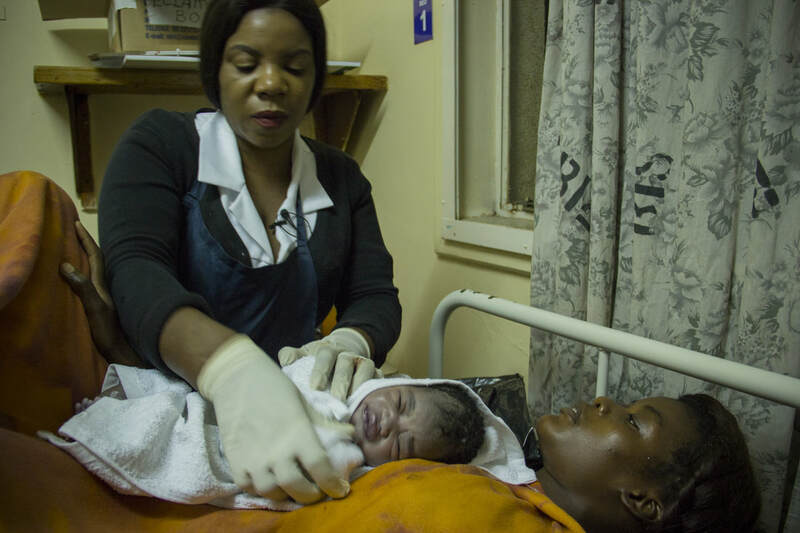 This film and photographic series offers a hyper-realistic behind-the-scenes view of the low cost labor ward, B12, at the University Teaching Hospital in Lusaka, Zambia. 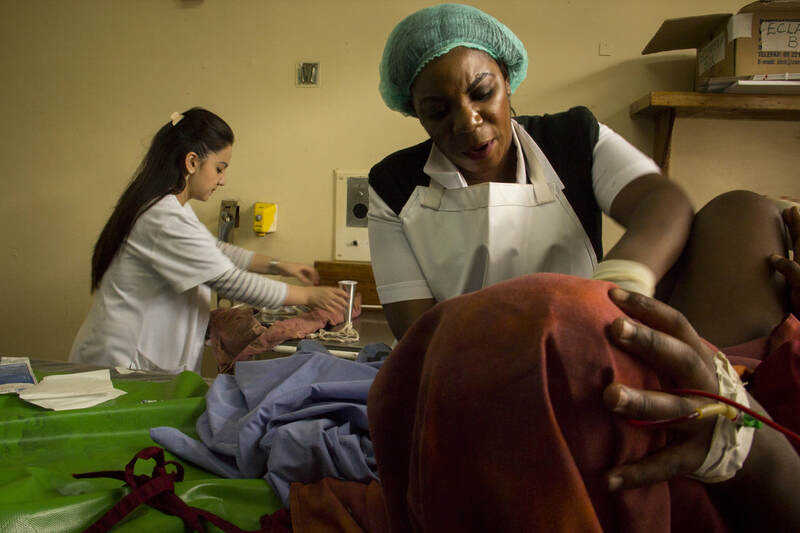 Follow patients, doctors, caregivers, and midwives as their days intersect and unfold into a powerful narrative about determination, strength, life, and loss. 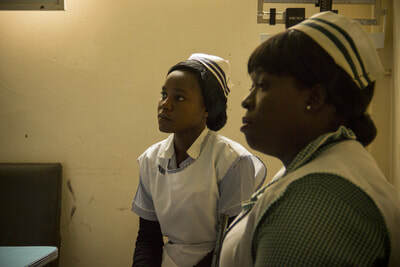 The film highlights the need for improvements in women’s healthcare and the powerful personal narratives that beat all odds.